Maximize your Rental Income Today! Our in house management and maintenance team has the experience to provide you with any level of service that you need. We also have an extensive network of industry professionals who treat our clients fairly. If you are looking for a team of professionals who will treat your property like you would then give us a call. We are small enough to care and large enough to tackle any project. Lenox Management is a locally owned full service property management firm offering Best in class management services in communities throughout Rhode Island and Southeastern Massachusetts. We started our company in 2004 as Rentprov.com and sold off the rental office to focus on growing our web business. We found that we missed the real estate end of the business. We opened Lenox Management in 2007 because we still have a passion for real estate and because of the site, have a unique understanding of the rental market in RI. We offer a full range of services to our clients including property management, leasing, and REO foreclosure servicing. We believe local knowledge is key in driving maximum property performance and we work proactively to be the experts in our field. This allows us to respond quickly and effectively to a constantly changing market conditions. 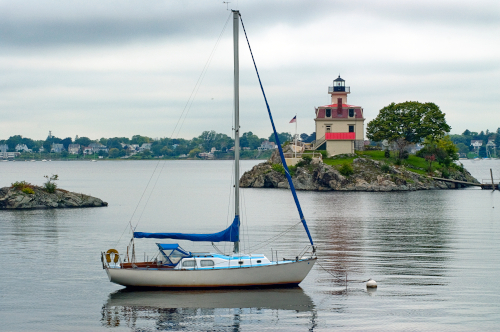 With more than half of our clients living outside of Rhode Island, our goal is to provide a package of services that allow them the peace-of-mind of knowing their investment is in good hands.